There are now three different programs offered through the Canadian Caregiver Program. All 3 programs offer eligible applicants the opportunity to apply for Permanent Residency for Canada. In order to apply through any of the Canadian Caregiver programs you need at minimum to have a Canadian based family that has offered you employment. This Canadian family needs to provide you with a Labour Market Impact Assessment (LMIA) which is essentially permission from the Canadian government for the family to hire your services. You must also have the equivalent of a a Canadian Secondary School Education as well as 6 months of full time related training in a classroom or 1 year of full time paid work experience and at least 6 or more months you must have been working continuously with the same employer within the past 3 years before applying. Work permits in this category are valid for up to 51 months. This program is for families who choose to hire a caregiver who will live either within their home or outside of their home. If you enter into Canada through this stream you can then apply for Permanent Residency after completing 2 years of full time work experience caring for children under the age of 18 as a home child care provider in the 4 years before applying. You will also need to take the IELTS exam and obtain a minimum of 4.0 in Reading, and 5.0 in writing, listening and speaking. In addition you will need to have an Educational Language Assessment and meet with the minimum of the equivalent of a Canadian Post Secondary credential of at least 1 year. Breaks in employment are permitted and there is no need to live within the employers home to qualify. This program is to be utilized for those Caregiver who entered into Canada on the Canadian Live in Caregiver Program LICP before the new legislation was passed allowing for care providers and Canadian families to choose if they would like to live in or out of the employers home. 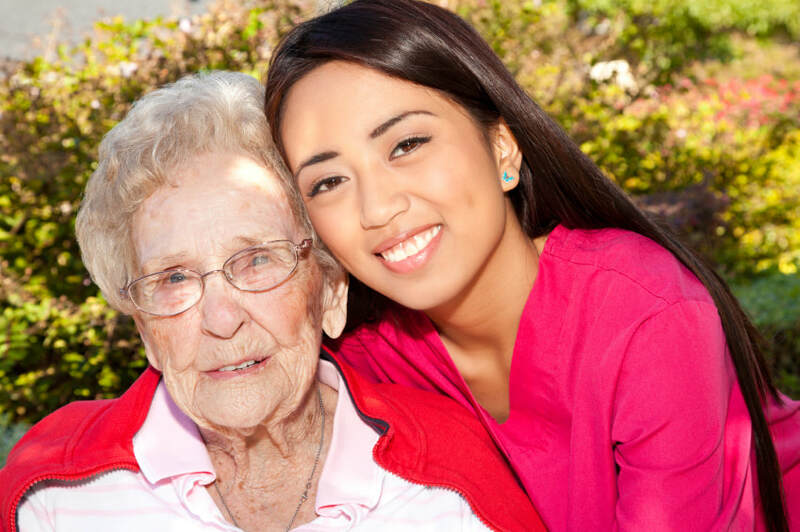 These care providers are eligible to apple for Permanent Residency providing that that they have completed 2 years of full time work as a Live In Caregiver or 3900 hrs / 22 months in the 4 years after their entry (390 hours of overtime is allowable). Their LMIA must have been submitted before November 30, 2014 and if a Live In Caregiver wants to change jobs or extend their job through the Canadian Live in Caregiver they can do so. This program is for Care Providers of the elderly ( must be over 65 years of age with disabilities, a chronic or terminal illness) or those with long term mental and / physical disabilities. In order to obtain Permanent Residency through this program you must have an employer in Canada who has offered you employment and that employer must present you with a Labour Market Impact Assessment (LMIA) which is like permission from the government for the employer to hire your services. If you would like to apply for Permanent Residency after entering into Canada through this stream then you must have completed 2 years of full time work experience in Canada in the 4 years before applying. You must be hired by the family on the capacity of one of the following; Registered nurse or psychiatric nurse, Licensed Practical Nurse (LPN), Nurses Aid or Orderlies or Home Support Worker. You must also meet the minimum language and educational requirements. Breaks in employment are allowable and you do not need to live in the employers home to qualify.